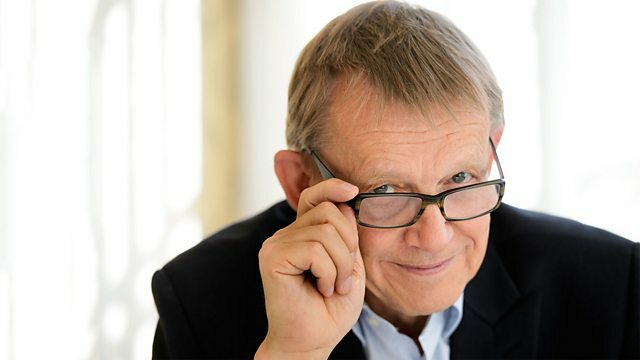 The world lost a legend this week - Hans Rosling. A master communicator with passion for global development. Tim Harford looks at his life. A huge hole was left in the world this week with the death of the Swedish statistician Han Rosling. He was a master communicator whose captivating presentations on global development were watched by millions. He had the ear of those with power and influence. His friend Bill Gates said Hans ‘brought data to life and helped the world see the human progress it often overlooked’. In a world that often looks at the bad news coming out of the developing world, Rosling was determined to spread the good news: extended life expectancy, falling rates of disease and infant mortality. He was fighting what he called the ‘post-fact era‘ of global health. He was passionate about global development and before he became famous he lived and worked in Mozambique, India and the Democratic Republic of Congo using data and his skills as a doctor to save lives. Despite ill health he also travelled to Liberia during the Ebola outbreak in 2014 to help gather and consolidate data to help fight the outbreak. On a personal level he was warm, funny and kind and will be greatly missed by a huge number of people.